As per seller: Bottom painted, regularly maintained. Records available. Cushions show minor discoloration. Minor tear on T-top. Minor stress cracks in transom as shown in pictures. Overall normal wear and tear for age. Stock #170167 Low Hours! Great For Fishing and Family Fun! Awesome Deal! Newer Trailer! 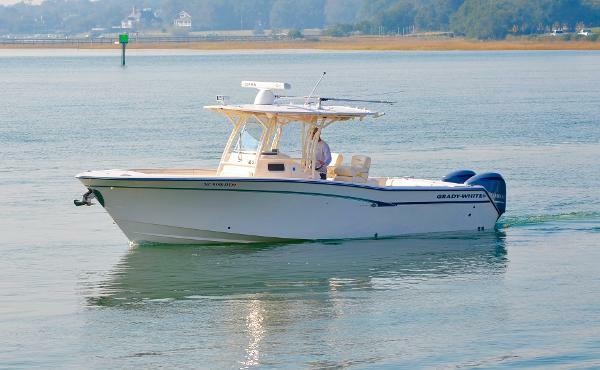 If you are in the market for a center console, look no further than this 1997 Grady-White 209 Escape, just reduced to $24,900 (offers encouraged). 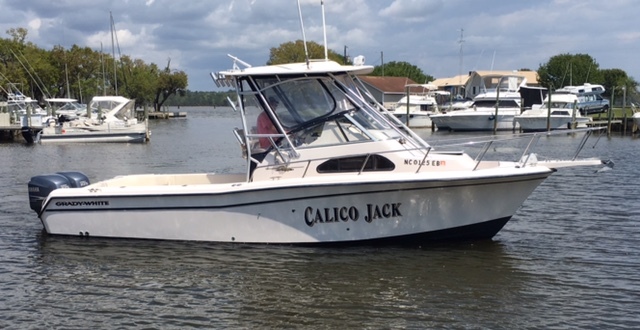 This boat is located in Wilmington, North Carolina and is in good condition. She is also equipped with a Yamaha engine that has 300 hours. Reason for selling is no time for it. This is a tight boat. No loose anything. All hatches and storages open and close snugly. Per the Seller: Everything on board works including the Garmin GPSmap 440 plotter. The engine has been serviced yearly and there are records available along with the original owners manual. There is a full set of curtains that have been garage stored since owner brought the boat home. Cushions are in great shape and kept in the cabin. Has two batteries that are one year old: 2 working fire extinguishers and six life jackets for safety. 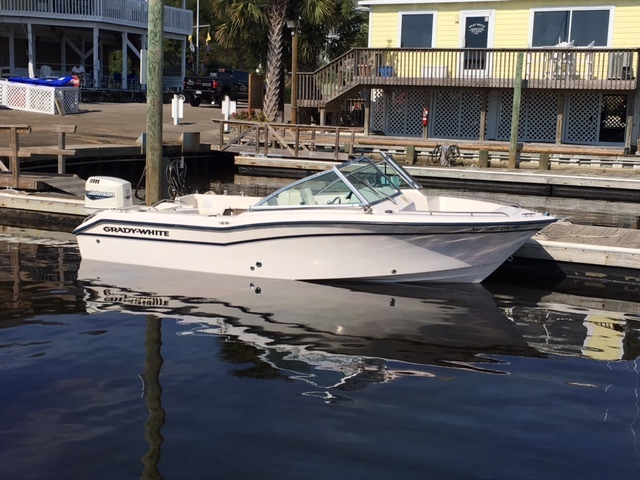 Stock #171483 20 Overnighter powered by a 225hp 4 stroke Yamaha motor with less than 400 hours! 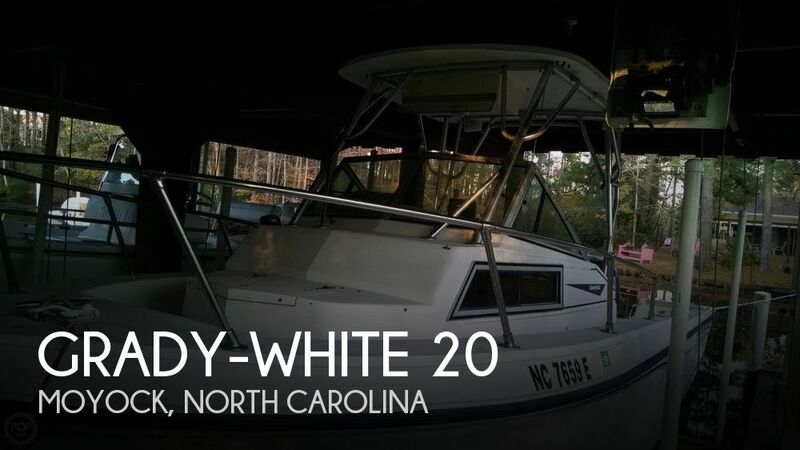 If you are in the market for a walkaround, look no further than this 1988 Grady-White 20 Overnighter, priced right at $15,250 (offers encouraged). 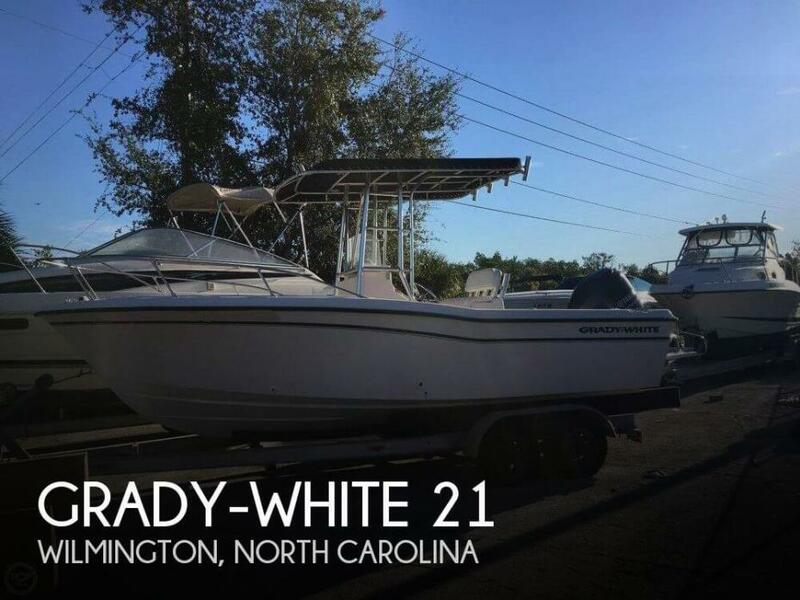 This boat is located in Moyock, North Carolina and is in good condition. She is also equipped with a Yamaha engine that has 400 hours. Reason for selling is sellers have purchased a pontoon boat that the wife prefers..
For her age, she is in good condition. Lots of extras provided by the owner; new engine, electrical, lighting and more. A few minor scrapes from general wear/tear. Teak seats are in great condition; no worn places or splintered wood. 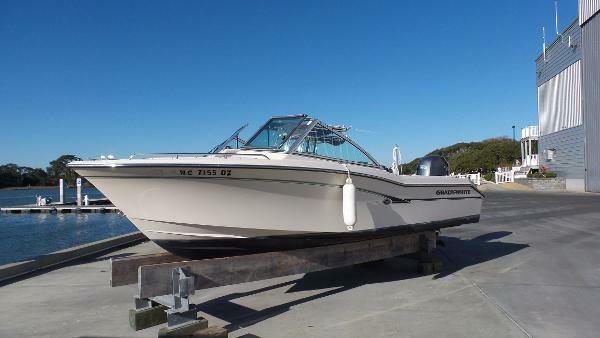 Per the seller there is a small soft spot in the floor, it does not impact performance or the ability to use the boat. For a 40 year old boat it would not be uncommon for a soft spot to be present. Stock #114905 Very Good Condition! Boat was re-powered in 2014. Motor has 125 hours on it ! 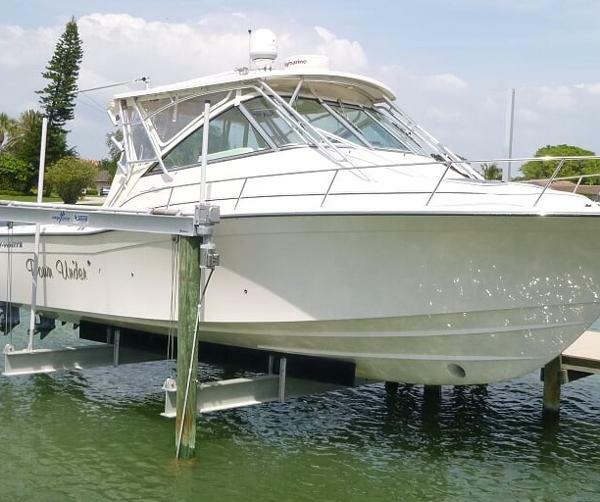 If you are in the market for a runabout, look no further than this 1977 Grady-White 200 Dolphin, just reduced to $14,000 (offers encouraged). 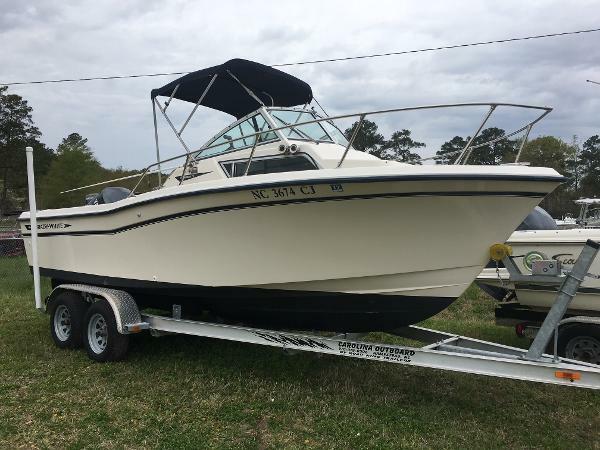 This boat is located in China Grove, North Carolina and is in good condition. She is also equipped with a Mercury engine that has only 162 hours. Overall condition is really good. As per owner: All mechanical and electronic components are in good working condition. Cushions in good shape, no discoloration, rips or tears. Normal wear and tear for age. Stock #146785 Excellent Condition, Low hours. Ready for the water! 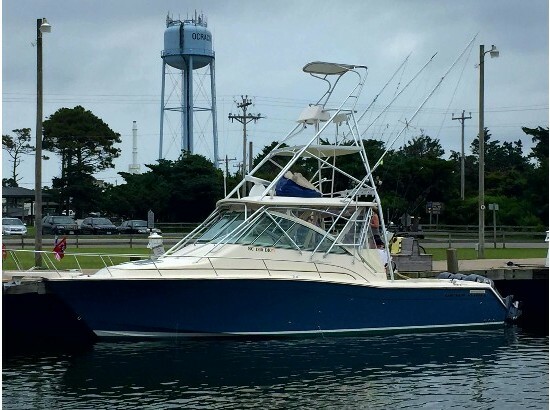 If you are in the market for a center console, look no further than this 1984 Grady-White 204 Fisherman, just reduced to $15,000 (offers encouraged). 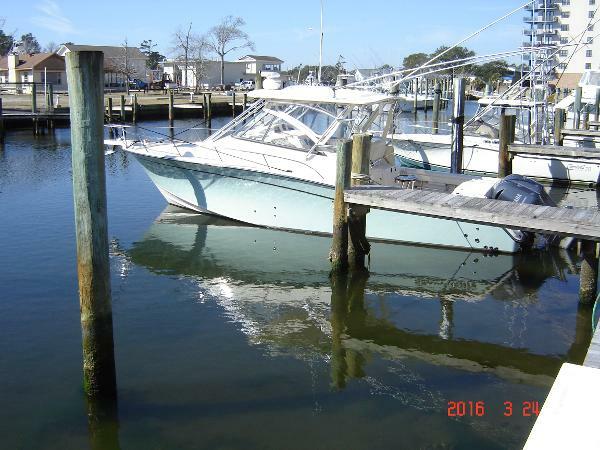 This boat is located in Wilmington, North Carolina and is in good condition. She is also equipped with a Yamaha engine that has only 199 hours. Reason for selling is going newer. 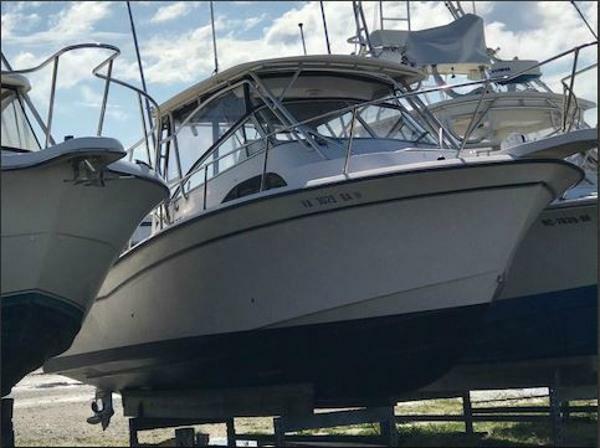 1995 Grady White Adventure 20 1995 Grady Immaculate condition, Formally owned by Yamaha Master technician a definite must see! 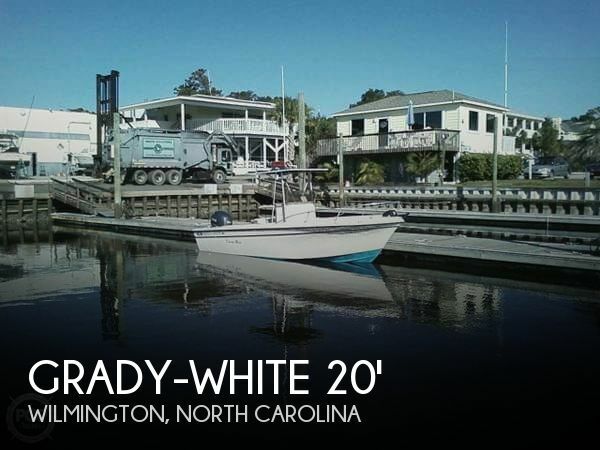 2002 Grady White 300 Marlin Please find fresh to market this 2002 30 Grady Marlin with low hour 2008 Yamaha 225 4 strokes. Many recent upgrades have been made in 2017. 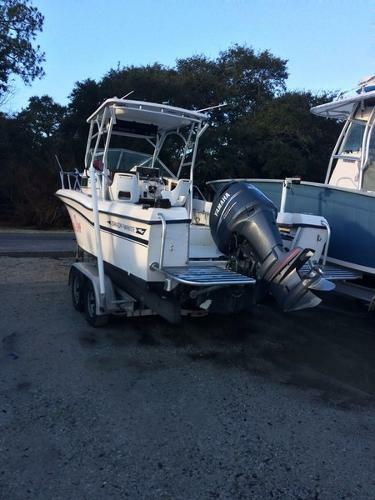 Owner would consider a trade down to a smaller 23 or less Yamaha powered quality Center Console with a trailer. Heres your chance to move up by possibly trading - a rarity in brokerage market! Shes not a 10 or an 8 but with a little TLC she can do the trick. Act now! 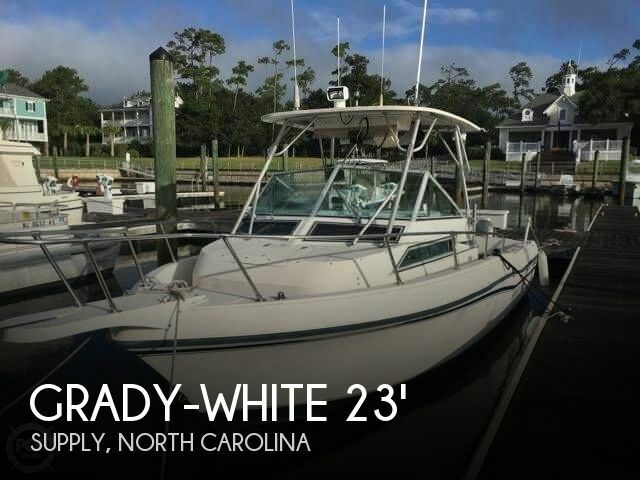 2011 Grady-White Freedom 192 Here is a 2011 Grady White 192 Freedom Dual Console That Just Arrived. Perfectly Equipped and Thousands Less Than New! The Boat is Powered By a YAMAHA F150 With Only 277 Hours! 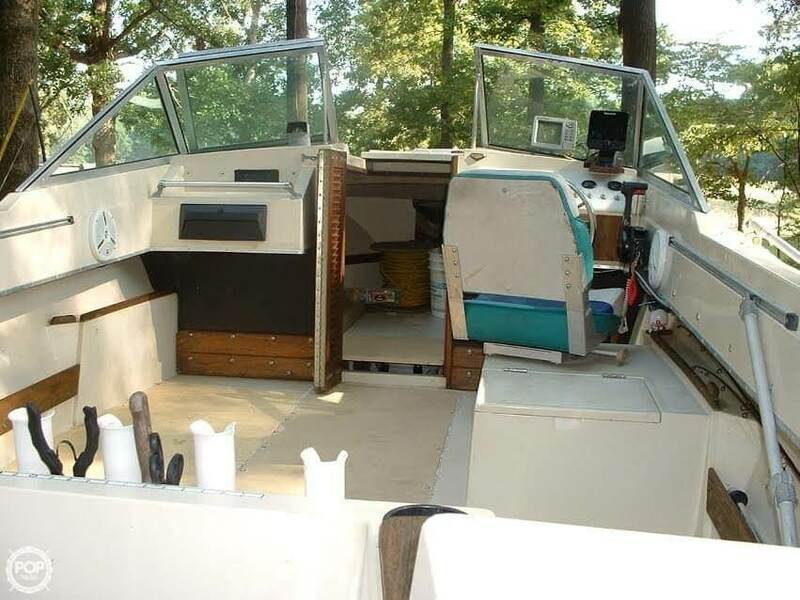 Package Includes: Hydraulic Steering, Port Side Sleeper Seat, Full Canvas Including Bow Cover and Aft Curtain, Battery Select Switch, Ski Pylon, and More! Electronics Package Includes: GARMIN 546S Color Combo GPS/CHT/FF and ICOM M412 VHF Radio. Boat is Here and ready for Showing! Select Boat Brokerage is Open 7 Days a Week!